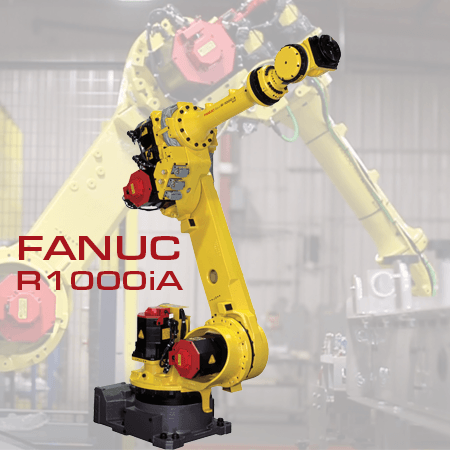 The R1000iA models are reliable, high-speed robots in the medium payload class. 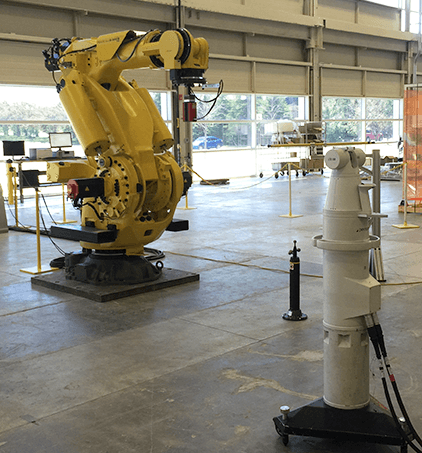 The fact that these robots have a slim design and can be installed both on the floor or upside-down makes them very versatile. 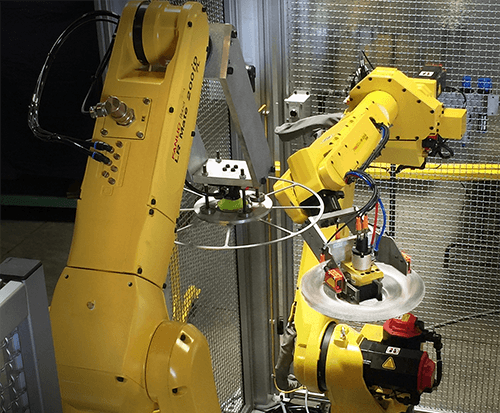 This small footprint means many robots can be installed in a compact space. 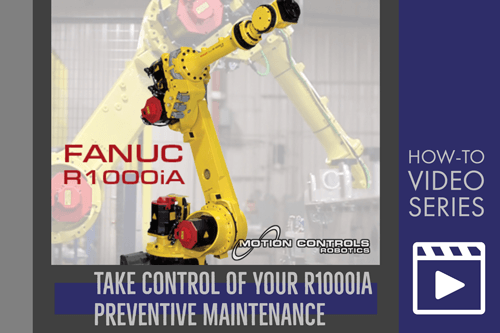 If you already have a FANUC R1000iA robot running a palletizing, material handling, or welding application, preventive maintenance is important for keeping the robot running smoothly. 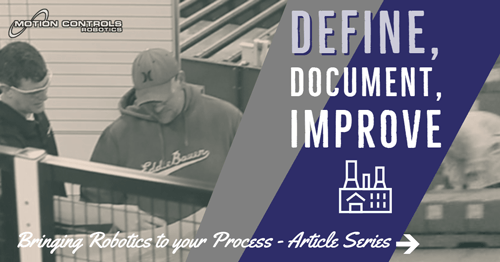 This How-to video goes over basic visual inspections that can be done weekly or monthly. 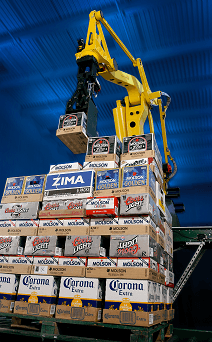 After viewing the video, download and post the PM checklist for your robot system. 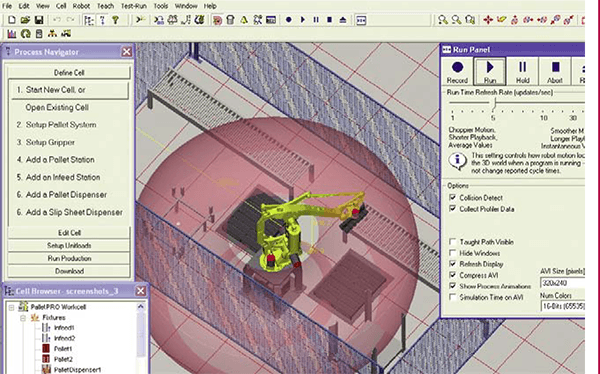 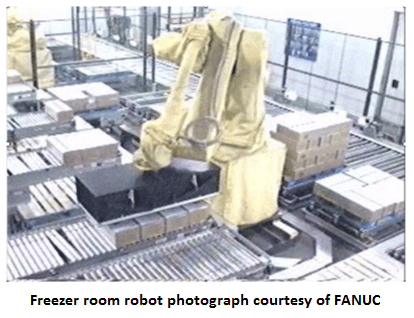 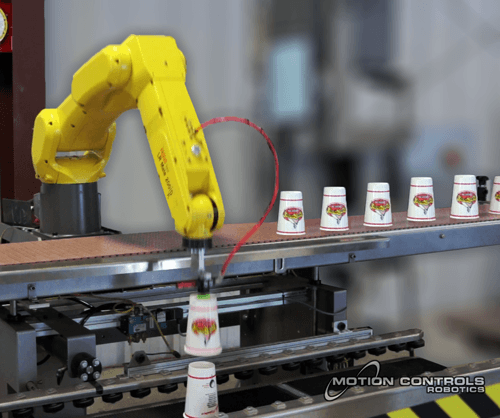 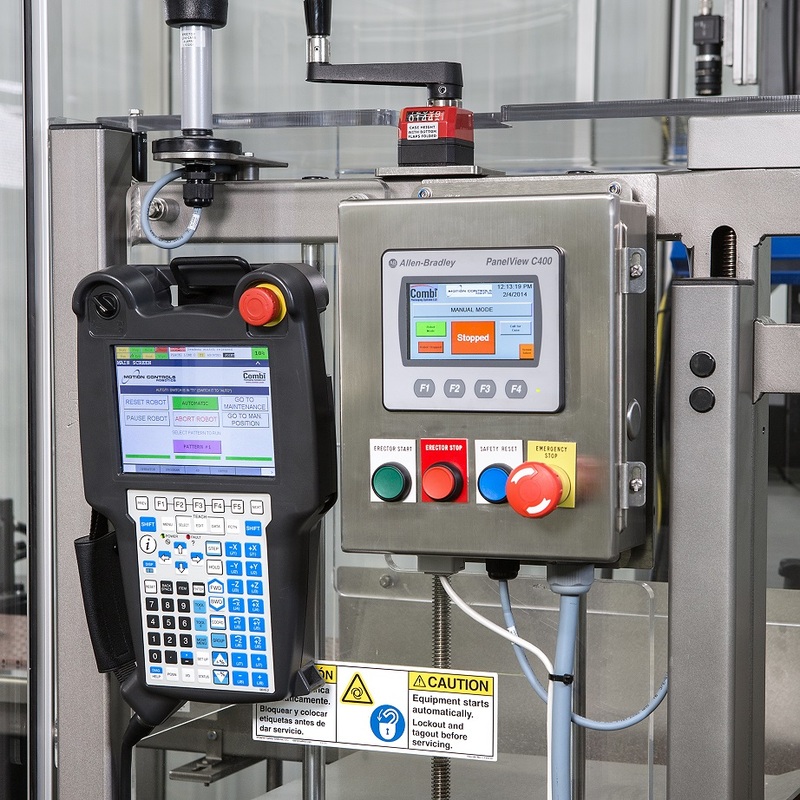 Adding FANUC’s 4D graphics, Dual Check Safety (DCS), and Speed and Position Check software helps to further improve the robot’s envelope for saving workspace.